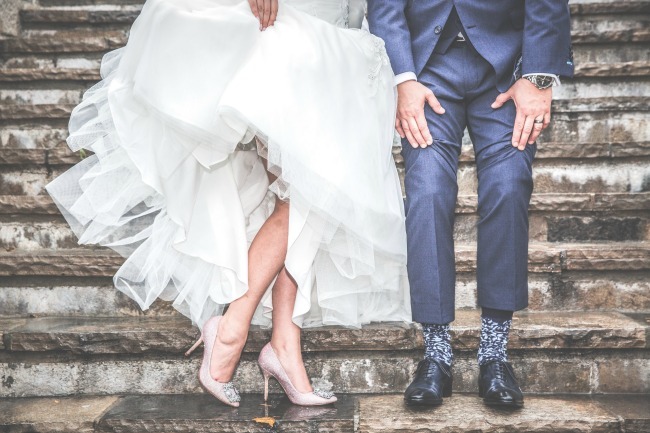 When planning a wedding it is extremely easy to get over budget so it is important to know in advanced what the biggest expenses for a wedding are going to be. Even though your wedding day is one of the best days of your life you don’t want to start out your marriage in debt. 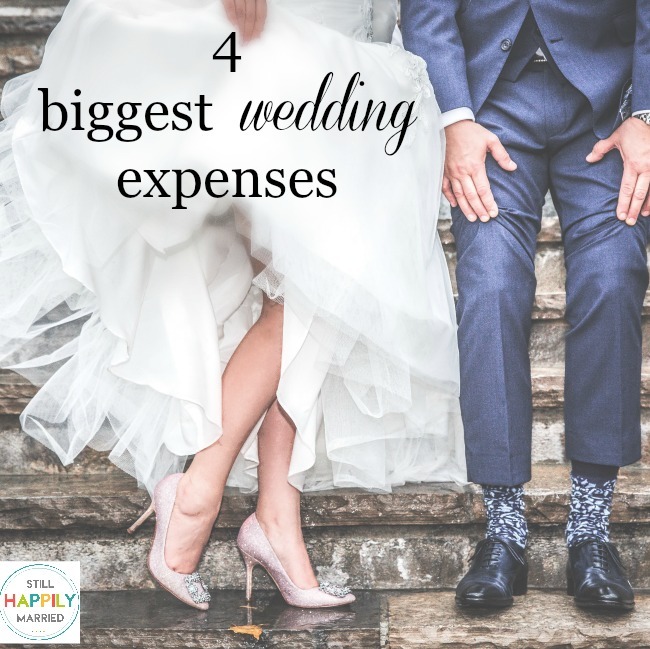 If you aren’t having to pay for your own wedding then it is likely that you have a concrete budget to stay under so planning out where all of your money goes in the beginning will significantly reduce stress. According to Cost of Wedding, couples in the US spend between $19,984 and $33,306 on their wedding. These are the big budget items that you will likely have to determine the cost of ahead of time and plan around it. The venue is typically the most expensive item that you will need to budget for on your big day and also one that is going to determine many other budget based decisions. Some venues provide catering, wedding coordinators, tables, and linens. 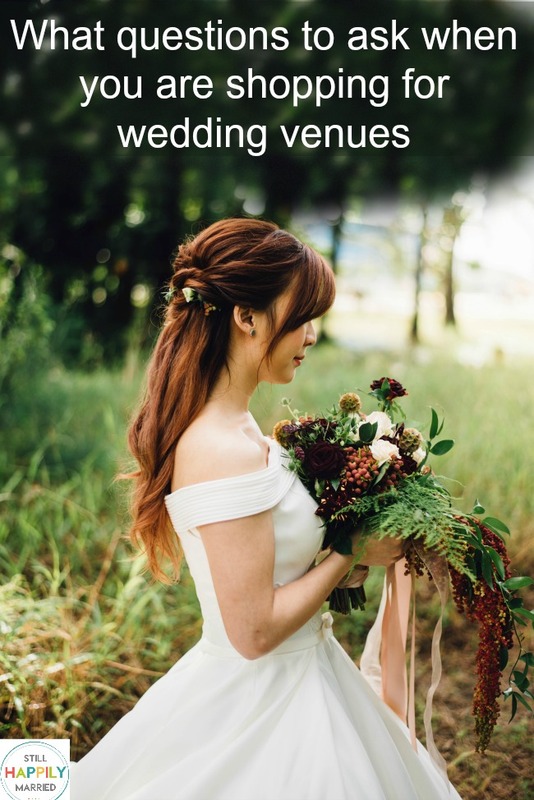 It will be important for you to ask these questions before you book your venue because if the venue does not provide these things that will be extra money out of pocket for you. The expense of the dress may be one that you have no problem splurging on. It is your special day and you should be able to feel and look your best. With that in mind you may want to get an idea of the cost of the type of dress you want or go ahead and purchase it early on in your planning process because wedding dresses can get pretty expensive. Here is a tool that can help you estimate the cost of your wedding dress! The average cost per guest for catering is $62 per guest, according to Wedding Stats. That is probably more than you and your spouse would spend on date night! Keep in mind the amount of guests you are inviting because this will directly effect the amount of money you spend. If you can, try and brainstorm cheaper alternatives to a traditional caterer. Maybe you have a restaurant owner friend who can give you a good deal or maybe you have a friend who you can pay to smoke brisket or chicken. Think outside of the box! The photographer is one of the most important decisions you will make when planning your wedding. These photos will last a lifetime and will be what you show your children one day, but quality photographers are not cheap. 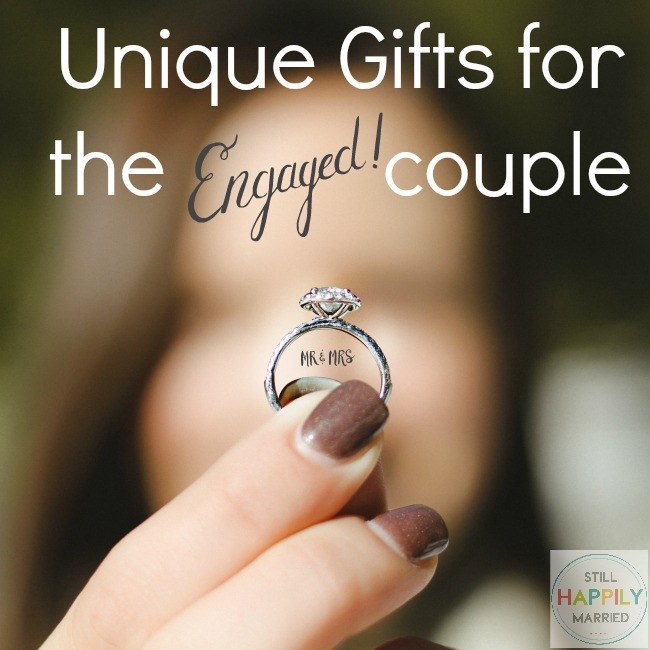 Especially when you add in engagement photos and bridal portraits. On top of photography expenses, videographers and photo booth rentals are becoming very popular to have at weddings so those are two other expenses you might want to plan for!